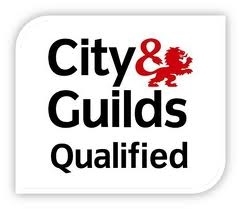 I am a high quality, qualified (City & Guilds NVQ level 3), painter and decorator who has been working in Shropshire and the surrounding areas for the last 16 years. 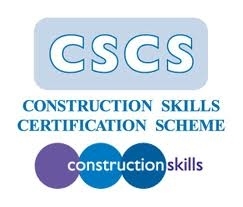 As a Dulux select decorator I am able to offer peace of mind to my customers domestic, commercial and insurance that they are using a tradesman with proven high quality workmanship, trustworthiness, reliability and a seal of approval from Dulux that guarantees a great job and a lasting finish. If you are a commercial customer, please click the banner below. All work carried out by Marc Hoofe painter & decorator is undertaken with consideration for the customer, respect for belongings and with the attention to detail your home deserves. make contact for a free quotation.